Pokerstars no longer allows US players to play on their site in the wake of the Black Friday indictments made against Pokerstars, Full Tilt Poker, Absolute Poker and Ultimate Bet. US Players are currently unable to access their funds on Pokerstars but it is hoped that they will be able to soon. For a long time, Pokerstars thrived without even offering a sign up bonus. Then they offered a nice little $50 dollar bonus that wasn’t too hard for new players to clear. Now, however they have changed their bonus. It is now giant, but also much more difficult to clear. Nearly twice as difficult to clear. Players playing under 1/2 limit and .5/1 no limit have very little reason to play this bonus as it will take nearly forever. Yes it clears in increments of $10, but realistically you are better off waiting until you play a higher stake. 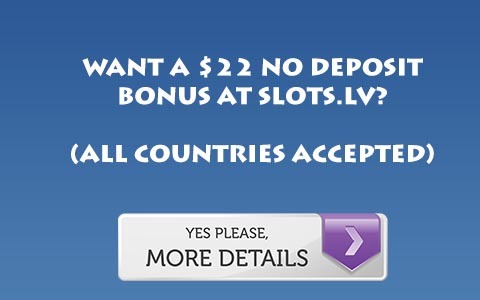 Use marketing code “ultimatepokerbankroll.com” to get the bonus. There is a 6 month time limit, but given that you can combine the equally large Full Tilt bonus with rakeback, Pokerstars’ bonus now seems pointless unless you are hell bent on signing up and reaching their higher VIP levels. So, if you are playing 2/4 or higher and intend to reach Supernova level, Pokerstars might be for you. For more information on Stars, you can read this Poker Stars Review.